SMAK is the most important Nordic arena for professionals within hotels, restaurants, cafeterias, catering, institutions, canteens and fast-food outlets, as well as for those in retail. 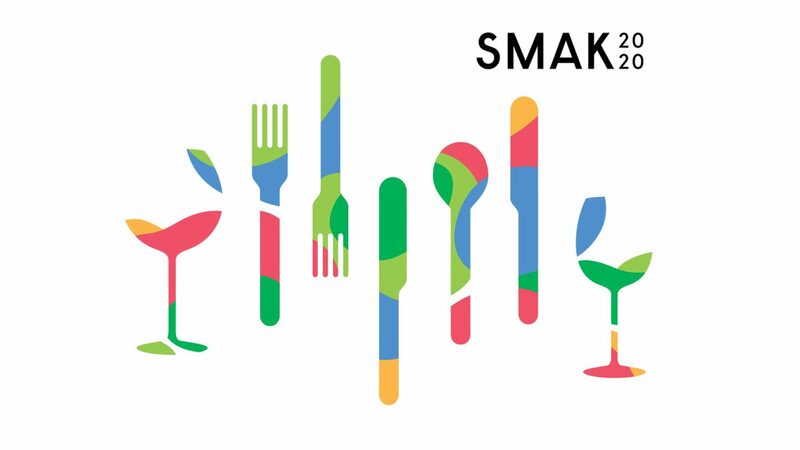 SMAK 2020 is the Nordic Food and Beverage Trade Fair and will be held on 3 – 6 March 2020. Don’t miss the opportunity to take part in this event – the top Nordic exhibition of its kind, together with other professionals working within the food and beverage industry. SMAK is the leading Nordic meeting place for exhibitors in the fields of food and beverages, machinery and equipment, interior and design, IT and technology, and beer, wine and spirits. It is staged every third year, next time in 2020. In 2017 the exhibition attracted close to 29 500 visitors. At SMAK 2020 the exhibitors will represent the whole range from small niche companies to market leaders. Among the exhibitors are suppliers, producers, wholesalers, agents and distributors of food, beverages, equipment and interiors to the professional market. This event provides an arena where trade visitors can learn about innovations, new developments and the next big things in the industry. At the same time, it looks back to the roots and promotes Norwegian food culture. Attention will be concentrated on doing business and creating value in the sector. Trade visitors include buyers, decision-makers and people with influence in the hotel, restaurant, cafe, catering, institutional kitchens, canteen, convenience store, nightlife, bakery, patisserie and grocery sectors. We’re looking forward to bringing the industry together once again for four days packed with activities, learning, inspiration, competitions, buying, selling and networking. Join us as we take SMAK to new heights in 2020. We will open the exhibitor registration early in 2019.